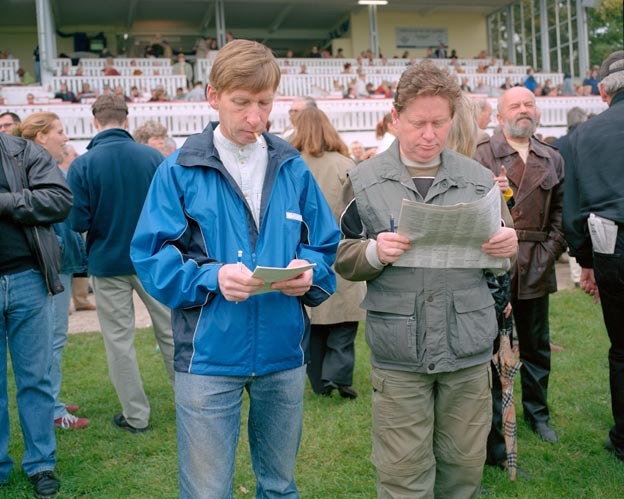 Betting on the horses on the Day of German Unity, October 3, at the Hoppegarten race-track in East-Berlin. Galopprennbahn Hoppegarten. The weekly dance afternoon for the elderly in Gasthaus zum Ambrosius.